The long sugar chains covering our cells could provide answers to cancer, aging and autoimmune diseases. 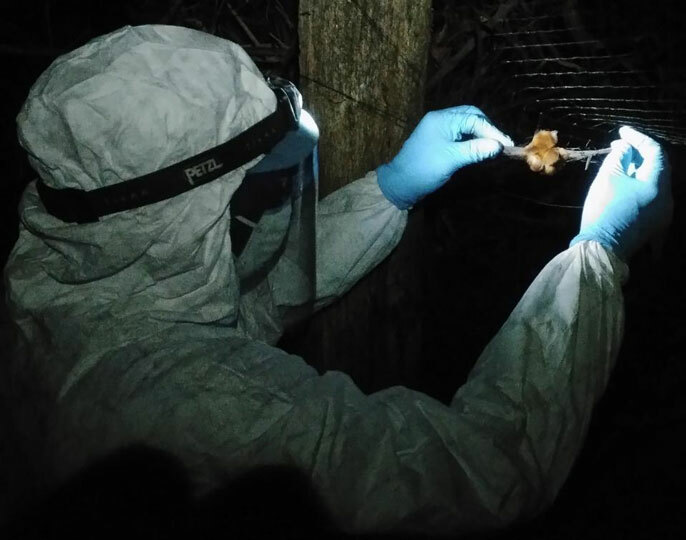 For the first time, scientists discover a new Ebola species in a host prior to detection in an infected human or animal. Did your great-great grandpa eat bugs? 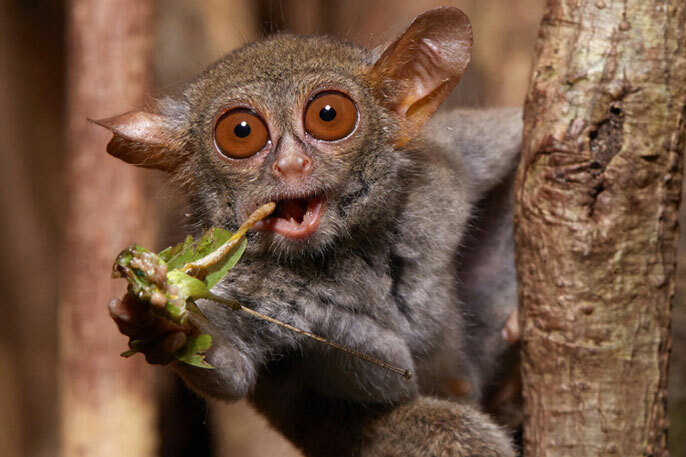 A gene for digesting crunchy insects suggests that our common ancestor in the Age of Dinosaurs was an insect eater. 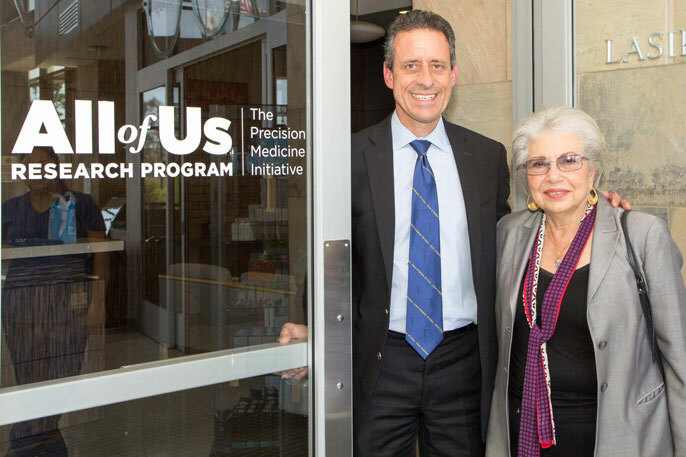 UC Irvine and UC San Diego are state co-leads of an unprecedented project to gather medical data for new cures. 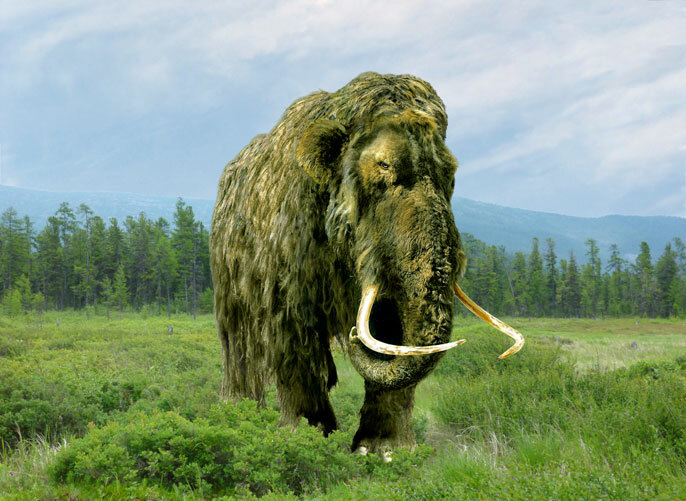 Scientists are getting closer to bringing big animals, and big questions, to life. 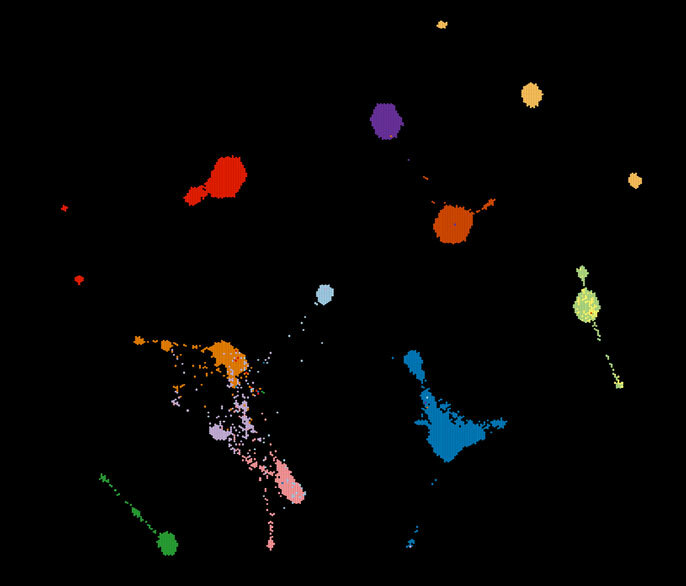 Three new projects will support efforts to develop a comprehensive reference atlas of all cells in the human body. 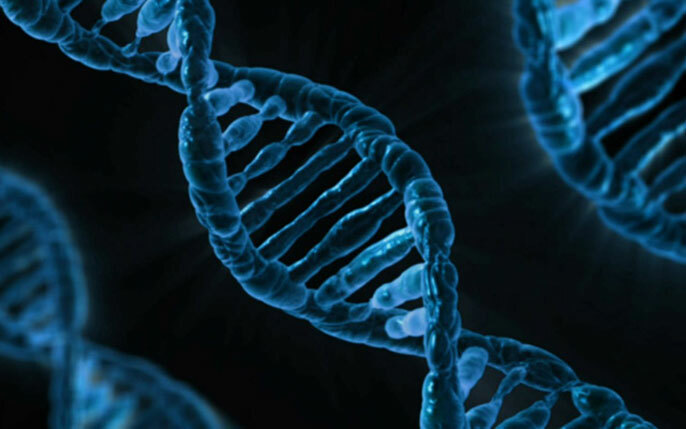 Nearly 200 mutations have been identified that play a functional role in cancer, opening new avenues for treatment. 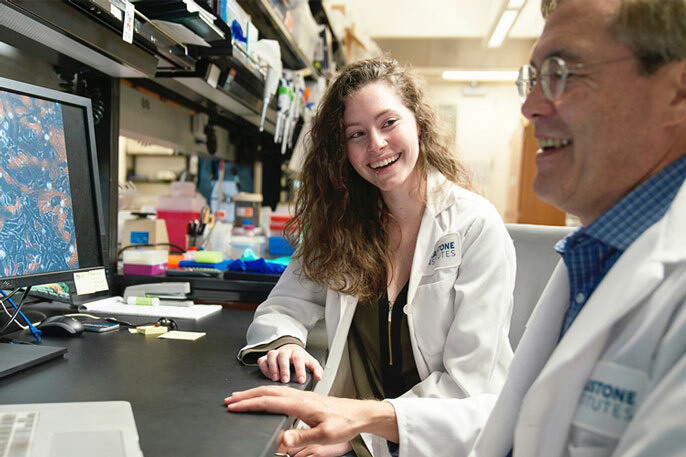 New research exposes how cancer can resist treatment — and how scientists can improve their response. 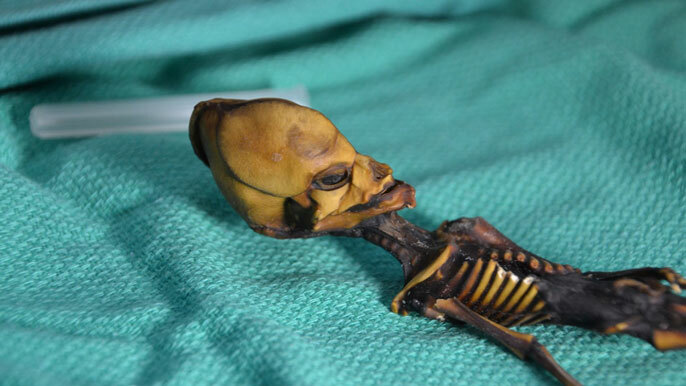 UCSF researchers sequence the genome of the ‘Atacama skeleton’ and discover new mutations.